There’s no better way to start betting at an online bookmaker than with a great bonus or free bet offer. We’ve put together a selection of the best betting bonuses so you can choose the one that suits you. Deciding which betting bonuses to pick is not always an easy task. Between welcome offers, mobile apps and the rest, it’s easy to get lost, especially for a newcomer. But fear not, we’re here to make the task easier! We’ve made a subjective evaluation of the best betting bonuses at the moment, which you can see below. Be sure to consider different options from our partners, to make an educated decision. We hope you’ll find something suitable for you. Check back soon for information on the latest Betfred welcome bonus. Once you’ve played through the welcome package, that’s not the end of the best betting bonuses! On the contrary, the best bookmakers offer regular rewards to keep you coming back for more. Betfred stand out as offering the best promos for existing players. They’ve been very creative over the years with football offers like Goals Galore and Double Delight that started out in-store and went online later. Horse racing is also covered with regular moneyback specials, Best Odds Guaranteed and boosted payouts on system bets. For those of you not familiar with these promos, Goals Galore is a fixed-odds accumulator coupon on the Both Teams To Score market, while Double Delight gives you double payout on your winning first goalscorer bets should your player go on to score again. 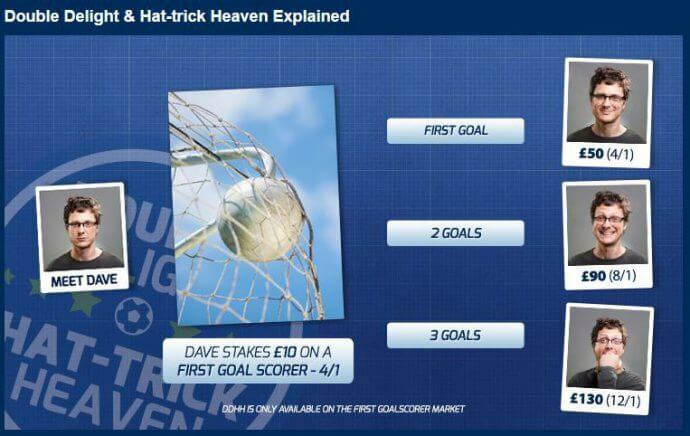 If the player then gets a hat-trick, you get paid out at triple the odds, giving you a memorable win to make your day! Finally, they offer acca insurance across a range of sports like football, basketball, ice hockey, American football and baseball. Pick at least 5 teams in your acca (6 for football) and if the bet is let down by just one losing selection, you’ll get a free bet to the same stake as a consolation prize, up to a maximum of £25. Missing out on an acca due to one result is a common frustration and this kind of promo, like the others, shows that Betfred understands its punters and how they like to bet. 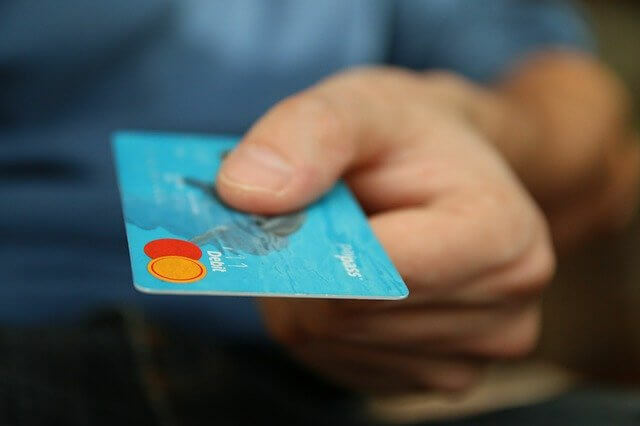 A lot of the best betting bonuses are unfortunately not available to those who deposit using digital wallets like Skrill, PaySafe or Neteller. Of our five recommended bonuses here, the only obtainable ones with a digital wallet are Betfair and Betfred. We think that’s a shame, as this kind of payment method is commonplace online these days. Betfred are also very quick with payouts, accept pretty much any payment option and have reasonable minimum deposit and withdrawal levels. Bet365 offer assistance through several different contact methods, which makes them the best performer in this category. The live chat is particularly useful if you need something sorted quickly, such as bet queries for events that are about to start or are already in-play. We’ve never had to wait long to be connected to a Bet365 live chat representative, although waiting times may vary in busy periods. For those that prefer speaking to someone over the phone, there are several different freephone numbers. If you can afford to wait a little longer, email has a pretty quick response time too. In our experience, Bet365 customer service is always of a high standard and you definitely won’t get shoddy treatment like you could do with some of the dodgier online bookies out there. Get bet365 bonus code. I have a problem with my bonus/free bet; what should I do? If your reward hasn’t been credited, first of all see if you can find a relevant entry in the help section, if the bookmaker has one. Most of the biggest list answers to the most common customer queries and this may save you time. Failing that, it’s time to contact the bookmaker directly, via their customer services. They will be able to advise why you haven’t received your bonus or free bet. It could be because the terms of the offer haven’t been correctly met or it might be an error on their side. In any case, the issue should be resolved quickly. Is the biggest bonus always the best one? Ah, the age-old question about whether size matters. Let’s just say a bigger bonus is usually better than a smaller one, but that is only one factor and there are others to bear in mind, in particular the terms and conditions. Are all betting bonuses mobile-friendly? All the recommended welcome offers in this article are available on mobile. In fact, bookmakers are increasingly keen to get punters betting on their mobile devices, so you can sometimes get additional bonuses or free bets for doing that. When betting via mobile, you can either download the bookmaker’s app or bet using your mobile internet browser. An app usually offers the smoothest mobile betting experience. Do I always need to deposit money to get a bonus? There ain’t no such thing as a free lunch; in the case of the best betting bonuses, that particular adage rings true 99% of the time and it’s certainly the case with our selection here. While no-deposit bonuses are more common at online casinos and bingo sites, they are very hard to come by in sports betting. You may find the occasional freebie here or there, but the best value can be found by depositing a small amount. None of the offers covered in this article require a deposit of over £10; at the same time they often give free bets to the value of several times your deposit.